We were extremely honored to be named the 2017 Stratford and Area Builders Association's Builder of the Year for 2017. Pictured above is General Manager Brett Bickell (left) being presented with the award. We were honored to be presented with the 2017 Energy Efficiency award. 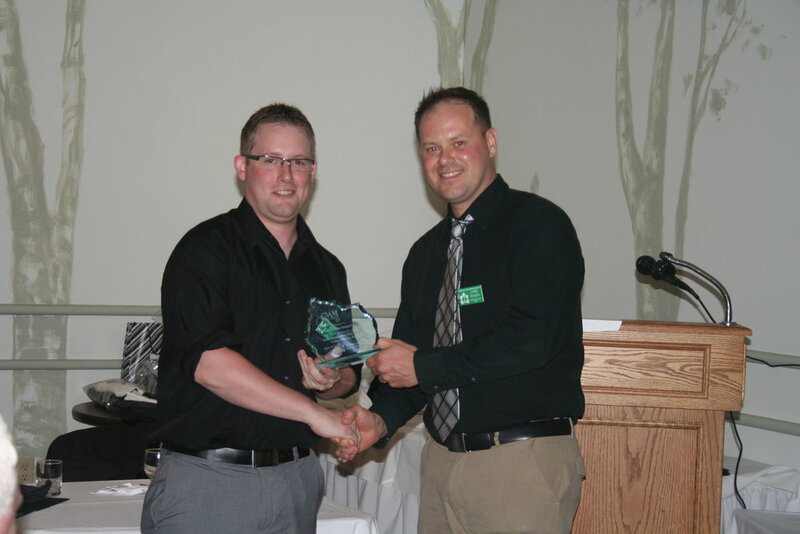 Pictured above is Construction Manager Dan Bickell (left) being presented with the award. We were extremely honored to be presented with the 2017 Best Website Award. Pictured at left is General Manager Brett Bickell (left) being presented with the award. We were extremely honored to be named the 2016 Stratford and Area Builders Association's Builder of the Year for 2016. Pictured above is General Manager Brett Bickell (left) being presented with the award. 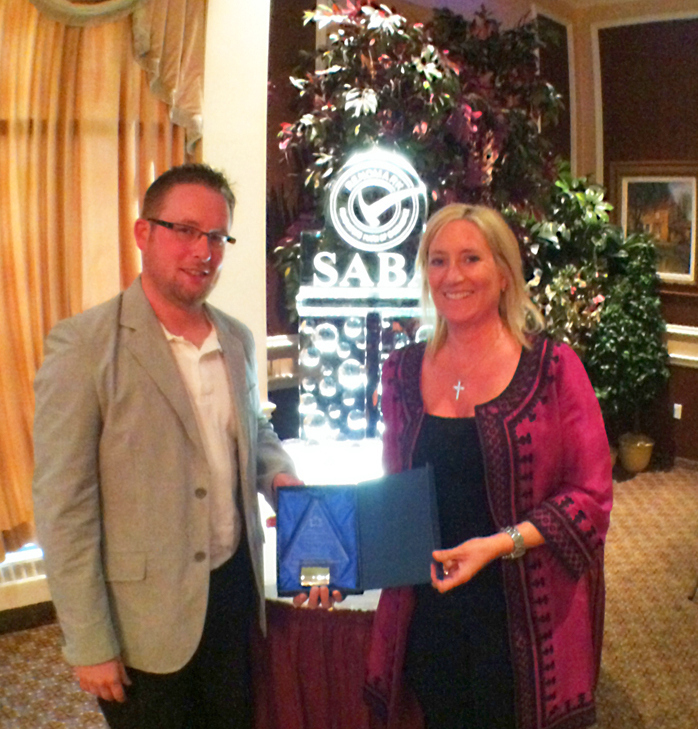 We were honored to have our Cardinal Lifestyle Bungaloft recieve this award. Pictured above is General Manager Brett Bickell (left) being presented with the ward. Special thank you to our first class design consultants Danielle Francis and Tara Porter. Pictured above is Construction Manager Dan Bickell (right) being presented with the award. Special thank you to our amazing custom home clients in Perth South, Ontario. We were honored to have our project "St. Marys Dentistry" receive this award. Pictured above is General Manager Brett Bickell (left) being presented with the ward. Special thank you to Dr. Nixon and the entire staff at St. Marys Dentistry. Pictured above is General Manager Brett Bickell (left) being presented with the award. Pictured above is Construction Manager Dan Bickell (left) being presented with the ward. Pictured above is Construction Manager Dan Bickell (right) being presented with the ward.